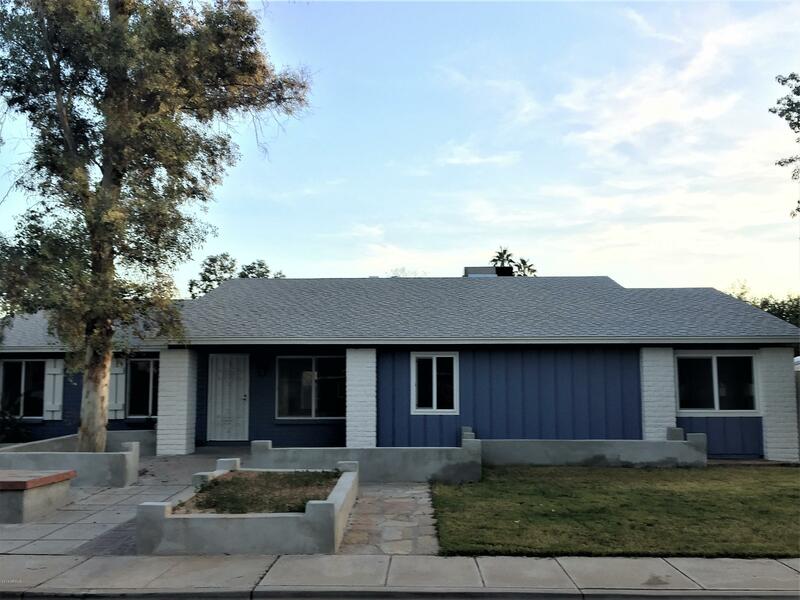 All AMERICAN VILLAGE 1 LOT 1- homes currently listed for sale in Mesa as of 04/19/2019 are shown below. You can change the search criteria at any time by pressing the 'Change Search' button below. "BACK ON MARKET: NEWLY REMODELD ON A CORNER LOT AND NO HOA.NEW UPGRADES INCLUDE: Energy Star Roof, LOW e Dual Pane Windows, Blown-In Insulation in the Attic, French Patio Doors, Hot Water Heater, LED Canned Lighting, Granite Countertops throughout, Range, Wet Bar, Flooring, Cabinets, Master Bathroom with Frameless Shower, LED Mirrored Lighting, Paint In/Out, Faucets, Door Handles, Vent Covers, Outlets, Landscaping, 10 Tons Granite, Stucco Block Fence and Planter Boxes, 4 Hole Putting Green, Ref"